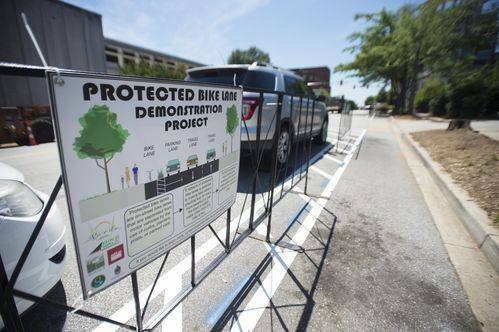 The Greenville News published a story on the city’s temporary bike lane on East Broad Street near Main Street. 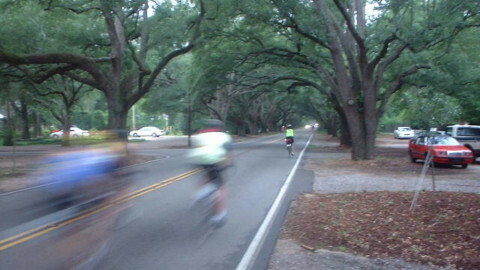 Greenville city is looking for input from anyone and everyone about the impact the lane is having and could have. 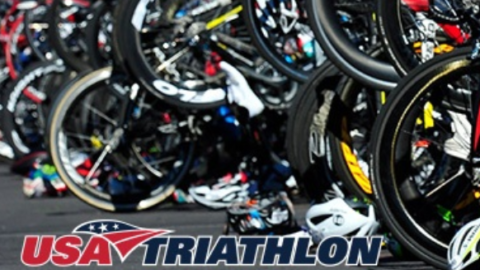 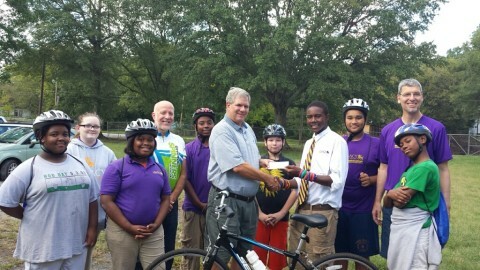 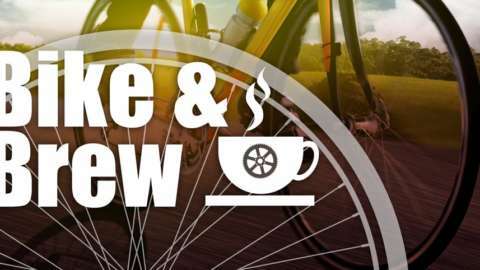 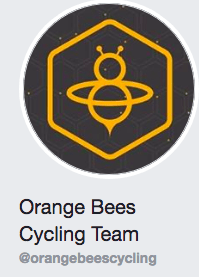 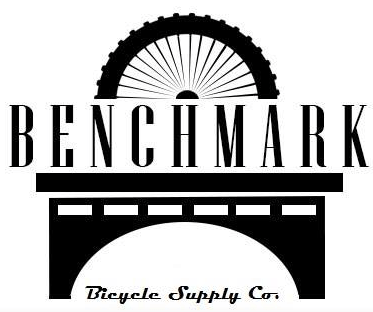 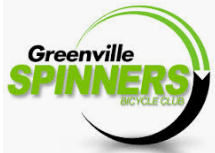 Spinners advocacy chair and Bike Walk Greenville founder Frank Mansbach is quoted in this piece. 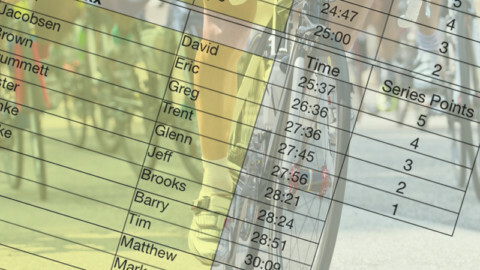 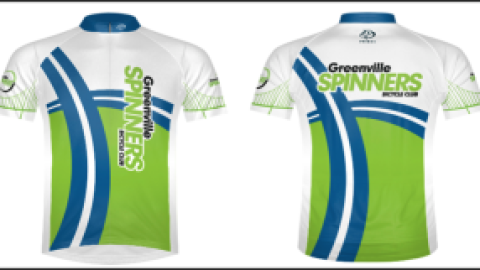 It’s time for our annual Greenville Spinners Bicycle Club kit order!